Are you interested in growing your own big organic blueberry bushes and harvesting your own home grown organic blueberries? 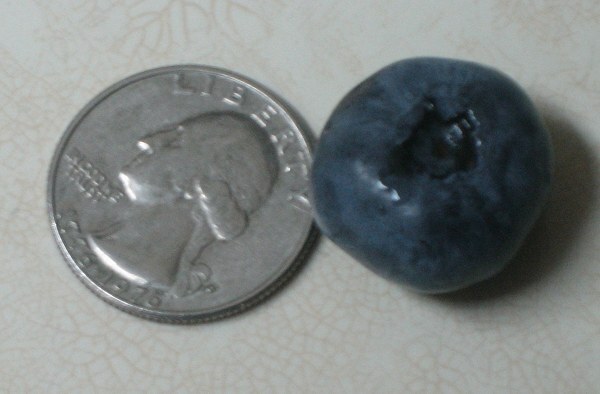 Imagine growing giant blueberries at your own home and eating blueberries fresh off of the blueberry plant every day rather than old (and expensive) blueberries from the overpriced grocery stores? Not only that, but you can also guarantee that the blueberries you eat are 100% free of harmful pesticides and chemicals that commercial blueberry farms often use. If this sounds intriguing to you then check out DiMeo Farms & Blueberry Plants Gardening Center and consider our family blueberry farm & berry garden center for your blueberry bush needs! Call DiMeo Fruit Farms now at (609) 561-5905 for details on the many “super fruit” berry plants for sale at our family blueberry farms Hammonton, New Jersey.